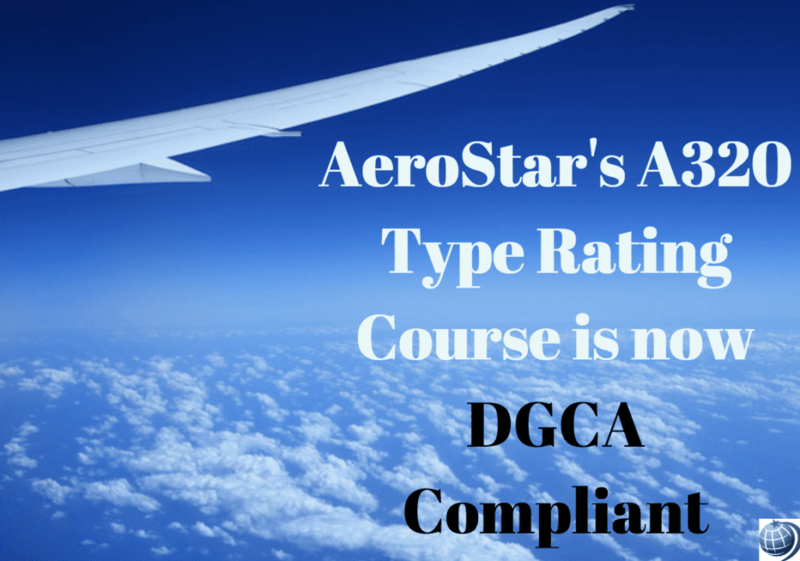 AeroStar is pleased to announce that through a partnership program, we are now DGCA compliant for our A320 type rating course. 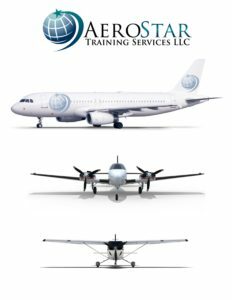 Start dates through the end of the year are listed on our website. Enroll today!